XL BLUES COMING SOON !! Expecting Some XL Monster Blues. 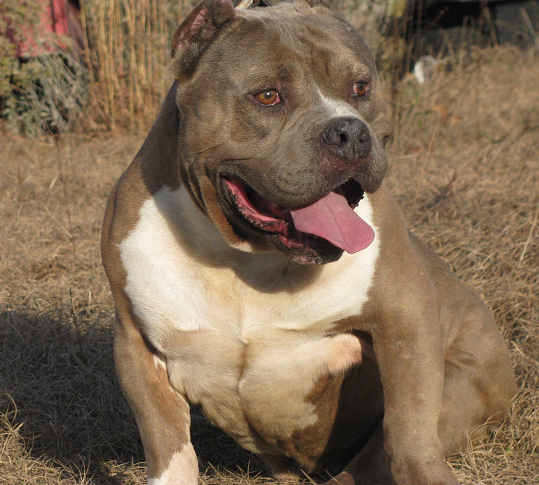 See picture below Naughty's for a male she produced when bred to a smaller male than ToJo. Only a couple available. Pups due early April.